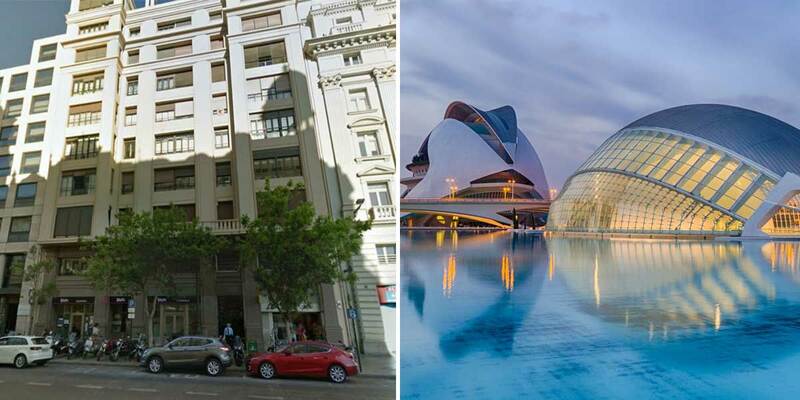 The team at Mr Messaging is thrilled to announce that we’ll once again be expanding our global footprint with the opening of a brand new office in Valencia, Spain. Spain is key player in the telecommunications industry, with the industry’s largest conference (mobile world congress) being held there annually, paired with it’s very central European location; Spain is the perfect destination for Mr Messaging to expand into. Spain is one of the highest developed mobile markets with 88% smartphone density, which is extremely high considering some of the most developed countries in the world such as the United Kingdom and the United States of America have 75/73% respectively. Spain’s reputation precedes itself when looking at the revenue generated in it’s mobile industry. With mobile gaming being valued at around €1.6bn and carrier revenues of approximately €7bn. Spanish residents also get the most ‘bang for their buck’ with their mobile packages being some of the most affordable in Europe, most of which encompass voice, messaging, data and television. Looking to get in touch? Speak with our Spanish speaking operatives on +34963066135 or drop us an email – hello@mrmessaging.net.